Fine Gael councillor, Tom Connolly, has warmly welcomed the funding allocation for two junctions in Claremorris, namely Claremount, Claremorris (LT55512 ) and Mayfield Road Junction with Ballinrobe Road in Claremorris (LP1506 ). 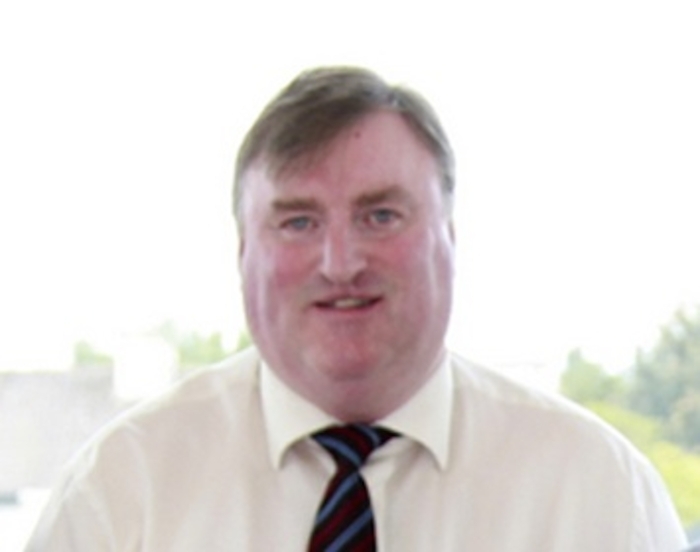 Councillor Connolly said: "Funding in the amount of €50,000 has been allocated to Claremount, Claremorris (LT55512 ). The works to be carried out with this funding are set back fences, realign bend, install drainage, erect advance warning signage and resurface the road. "When these works are carried out, the visibility at this location will be hugely improved and there will be very significant advance warning of the junction for road users. This will greatly enhance safety at this junction." He continued: "Funding in the amount of €44,000 has been approved for the Mayfield Road Junction with the Ballinrobe Road in Claremorris (LP1506 ). Again, this funding will allow for much needed improvement works to be carried out at this junction. I made numerous representations to Minister Michael Ring about these two junctions in Claremorris. I wish to thank Minister Michael Ring for his assistance in securing this funding for these two projects."